January 17th in Plugin Lists, Wordpress Plugins by Wordpress Jedi . Cost Calculator for WordPress: makes it easier to provide more accurate cost estimates to your customers. It can be used to add a renovation, dentist, or hosting cost estimator to your site. 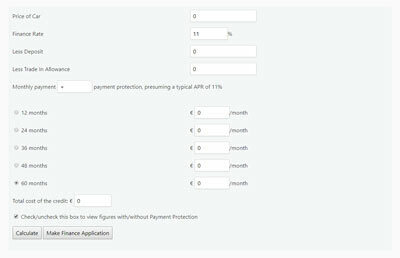 WP Amortization Calculator: ideal for finance and real estate websites. It offers Visual Composer integration. Lets you send PDF amortization schedules to your visitors. WooPrice Calculator: a WooCommerce extension that lets you create variable product prices based on options chosen. The pro version lets you map excel sheets to product prices and assign a calculator to products and categories. Mortgage Calculator & Loan Calculator: ideal for loan and real estate websites. It has AJAX graphs and convenient shortcodes for easy integration. 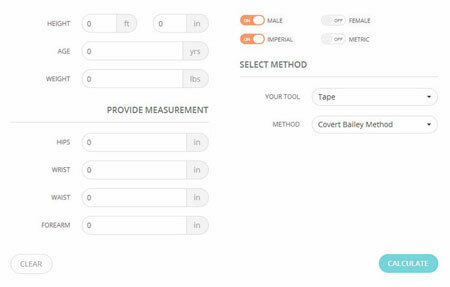 MWP Body Fat Calculator: as the name suggests, this calculator is ideal for fitness sites. It has 7 calculation methods and many customizable settings. 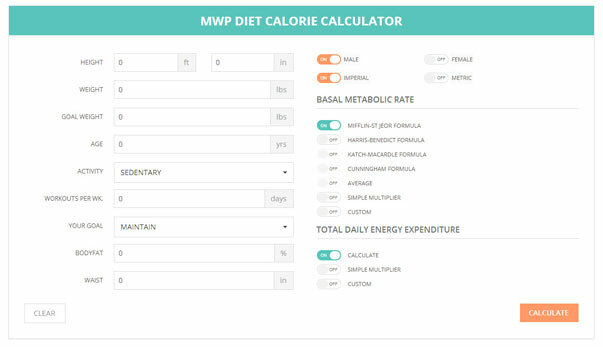 MWP Diet Calories Calculator: a responsive, Bootstrap plugin for diet sites. It offers BMI, BMR, and TDEE calculations. Keto Calculator: a simple diet calculator for ketogenic diet. Helps your visitors determine their macros. 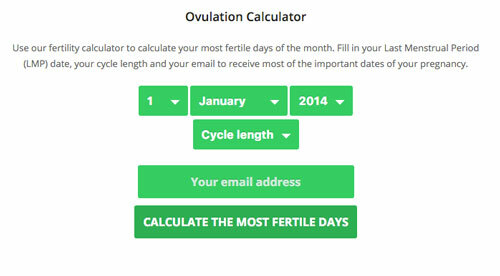 Fertility and Ovulation Calculator: a handy tool that approximates the next period, most fertile dates, and the due date based on the information provided. 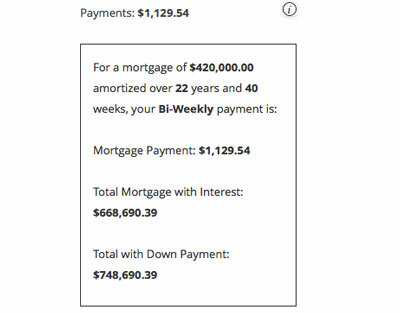 Responsive Mortgage Calculator: a jQuery widget and shortcode that allows your visitors to estimate their mortgage payments. 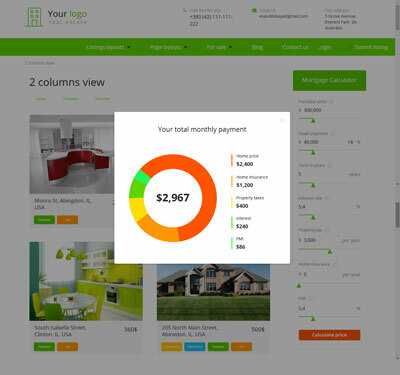 Estatik Mortgage Calculator: allows your WordPress site visitors to calculate their mortgage payments. They simply have to provide their purchase price, interest rate, and other terms. Cab Grid: a taxi fare calculator plugin for your site. It lets you add areas and prices for each region. Comes with a widget and shortcode. 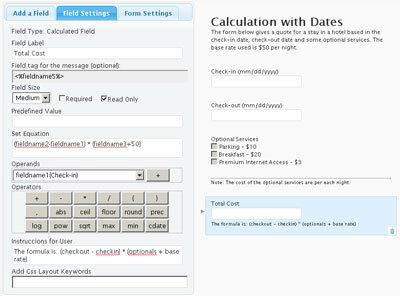 Calculated Fields Form: lets you create forms with automatically calculated fields. It can be used to make finance, fitness, and other calculators. 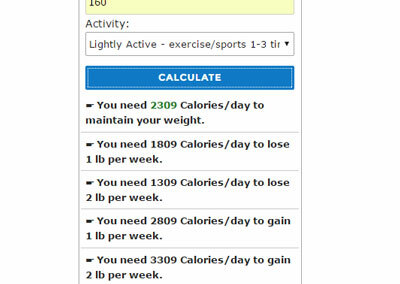 Calorie Calculator: this is based on the Mifflin – St Jeor equation. It estimates the # of calories you need to consume each day to stay on the right track. 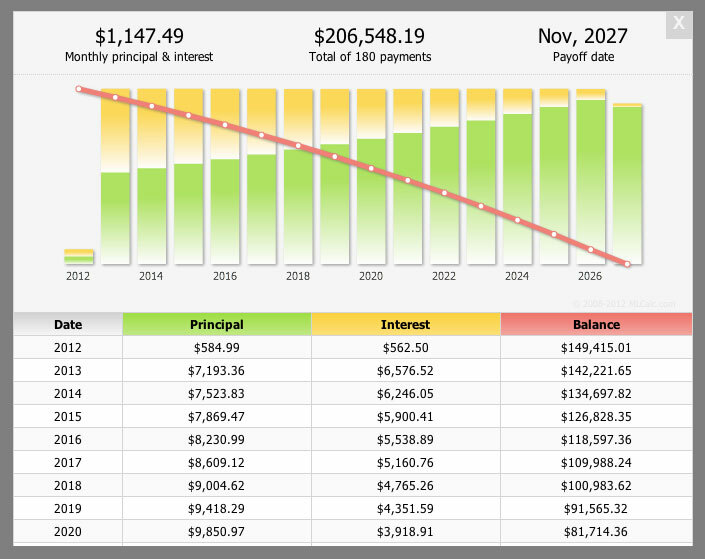 Finance Calculator: this handy calculator lets your visitors find out how long it would take them to pay off their loan. Currency Converter: deal with currencies a lot? 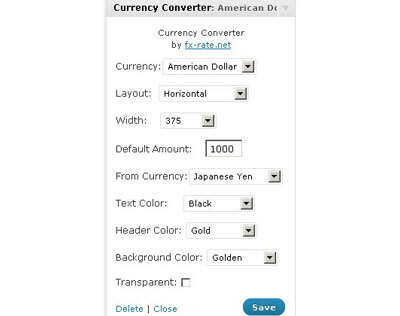 This plugin lets you convert between 200 currencies. 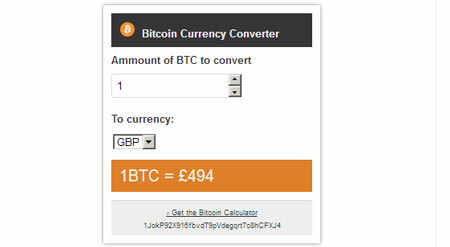 Bitcoin Currency Calculator: comes with a shortcode and widget to display Bitcoin conversions. Have you found more useful calculators for WordPress? Please share them here.